If you’ve already read our first 10 ideas to increase your home’s selling value, you are sure to find more inspiration in part 2. Today’s segment includes, among other ideas, gardening tips, so be sure to start digging out those hedge shears and hand forks (or phone up a professional gardener) right after reading. Got the space? By all means, opt for an extra bathroom or simple shower room. This is an addition that is bound to make your house shoot to the top of many families’ lists on show day! 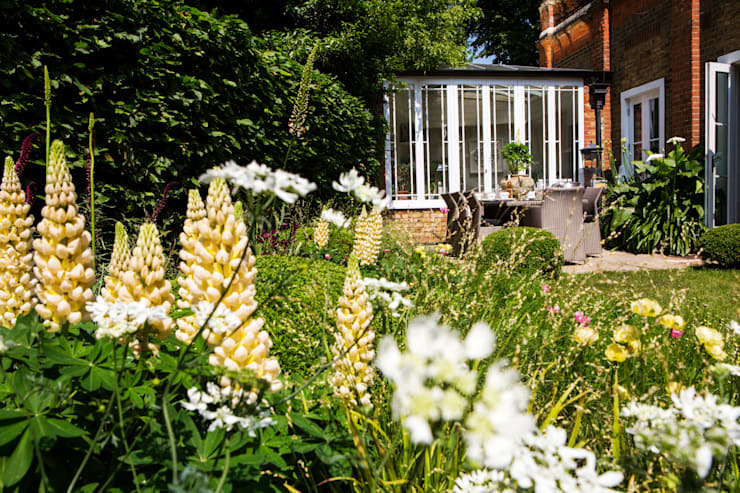 You don’t need to break the bank in order to spruce up your garden, but do keep everything neat and tidy (and alive) when it comes to your house’s outdoor areas. Besides, a home with a neatly trimmed lawn and colourful flowers just looks that much more appealing. A house’s façade, for many people, is already the deciding factor on whether or not they want to buy, which is why yours needs to look top notch. This includes checking that the windows are clean, the driveway is neat, the front yard is in a good condition, and that no kids’ toys are strewn everywhere. 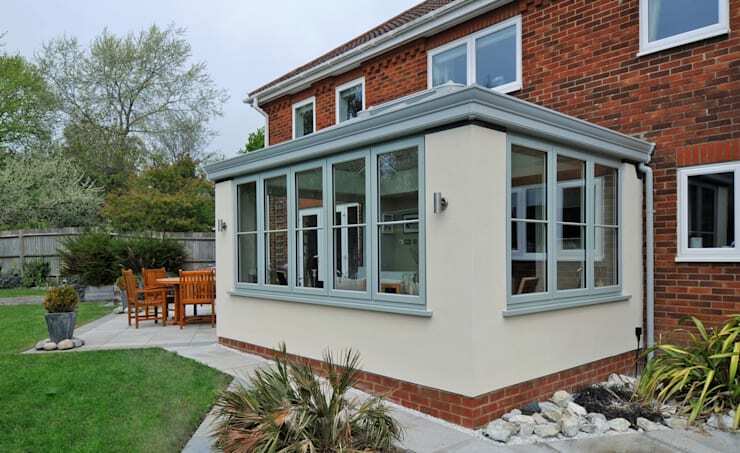 A sunroom or conservatory appeals to many people, as it generally presents a look of comfort and relaxation. 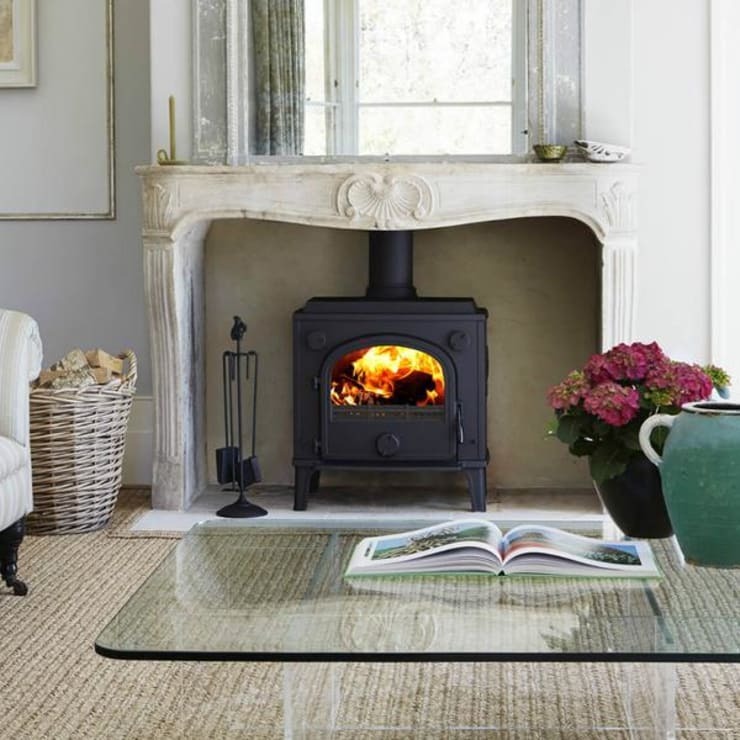 Our advice would be to opt for a classic style to appeal to as many potential buyers as possible. Want those potential buyers to remember your house more fondly than the others they are viewing? Consider a standout feature such as a fireplace, a focal wall in a striking colour or pattern, specialty lights like a chandelier or pendants, or any other element that will catch attention (and add value, of course). In a lot of cases, people want to know there's potential to do more with a home they buy, so look into the logistics of buying extra land and renewing any applicable leases (if you have the time and the budget, obviously). 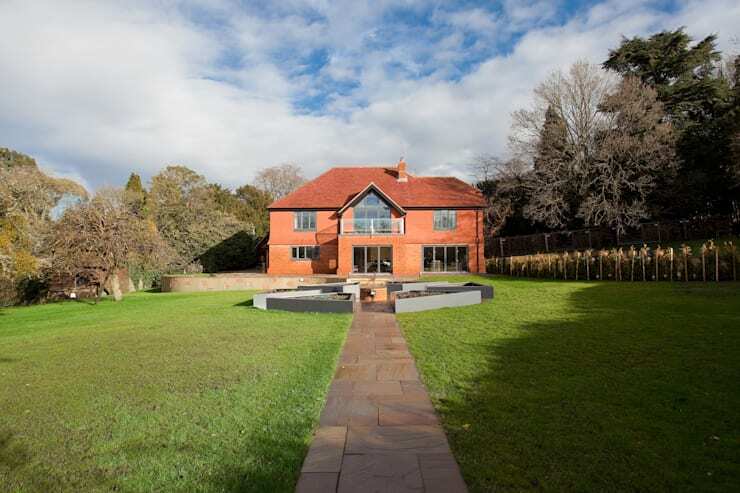 homify hint: Consider applying for planning permission so the new owner has it ready to go! Most houses have a few questionable elements like polystyrene ceiling tiles in bathrooms or even an avocado bathroom suite. Shudder! 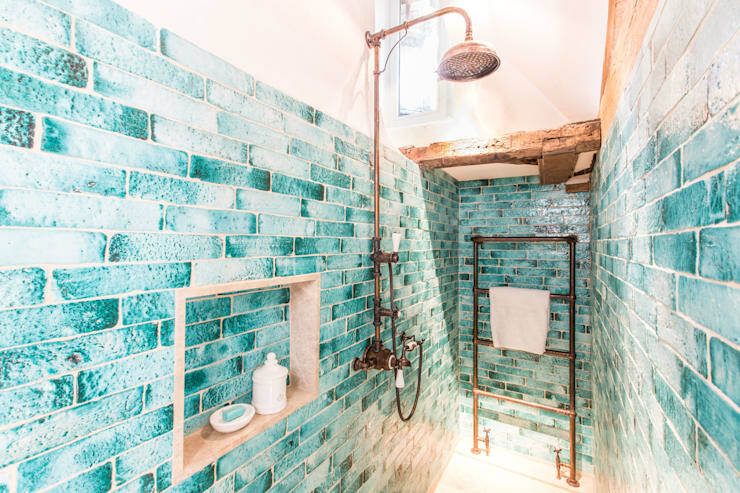 Break out these outdated pieces and focus on ones that fit with your home’s actual style, like vintage bathroom suites in older properties. How is your driveway currently looking? Is it safe for guests to park there? 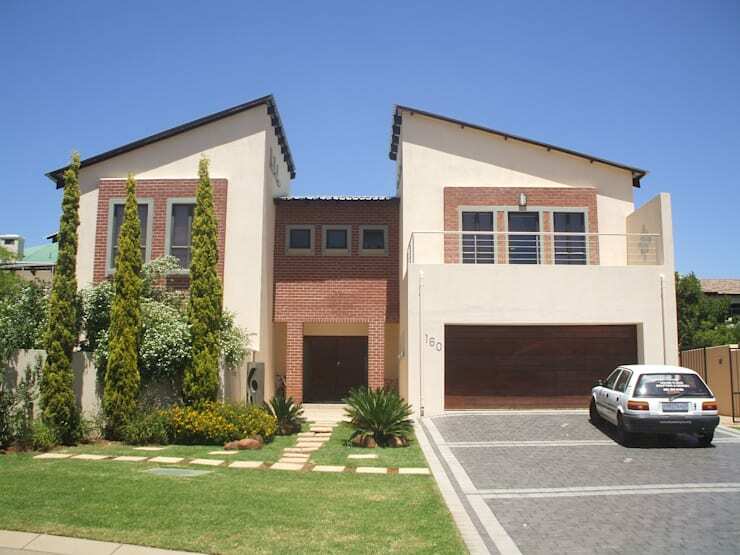 The convenience of off-road parking will definitely add lots of value to your home. 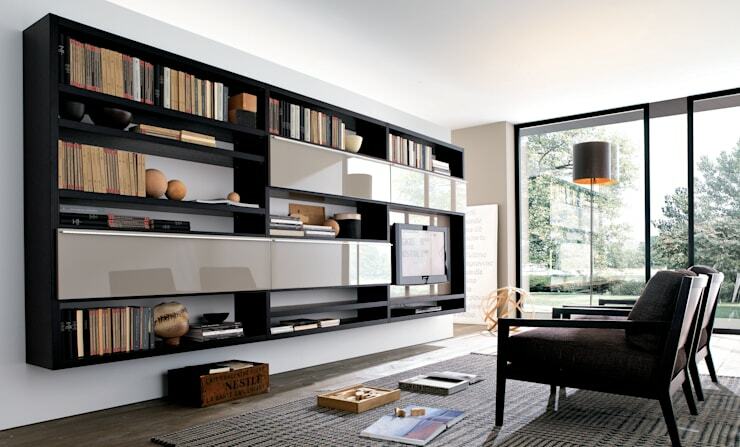 Wall hung TV unit and bookcase. Also with hidden storage. You never know how much stuff the new owners of your home will have, which is why some extra storage space is always advisable. So, if you have any blank walls just standing around, put up some beautiful shelving and watch that real estate value climb. It’s those extra touches that make all the difference, regardless of how small they might be. 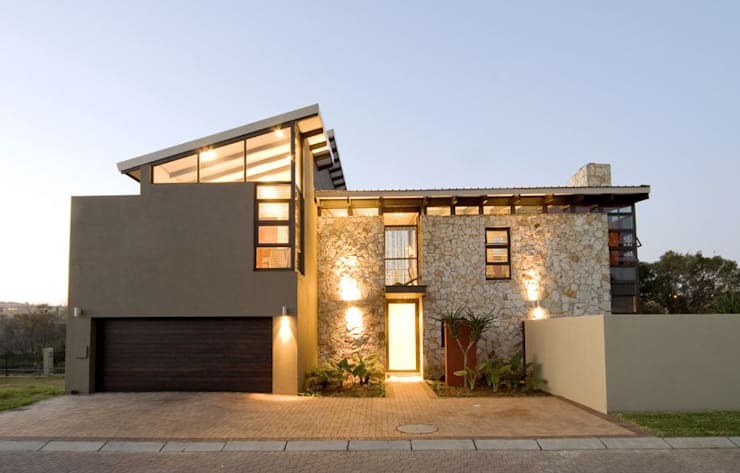 Things that buyers tend to look out for include real wood flooring, beautiful windows, modern bathrooms and kitchens, a façade that has clearly been taken care of, neat exterior spaces and a swimming pool. 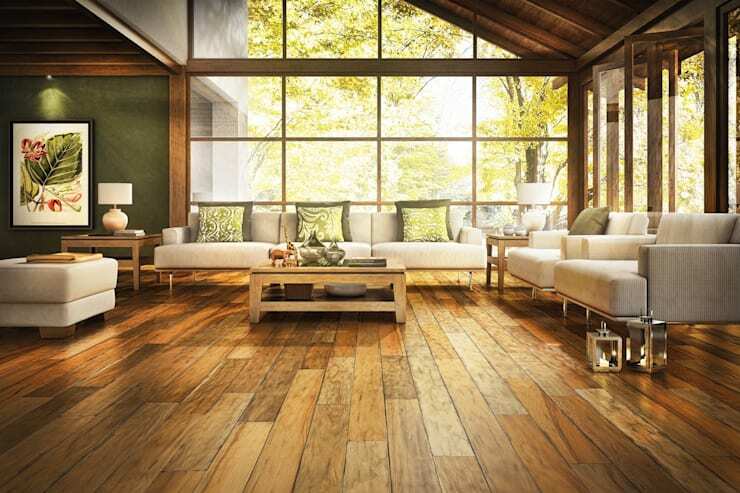 These things, and more, also add value to your home, meaning that a small investment now could see a big return in years to come. Missed the first part? Catch up now with: 20 tips to up the value of your home (part 1). Which of these touch-ups are you planning on doing in your current house?